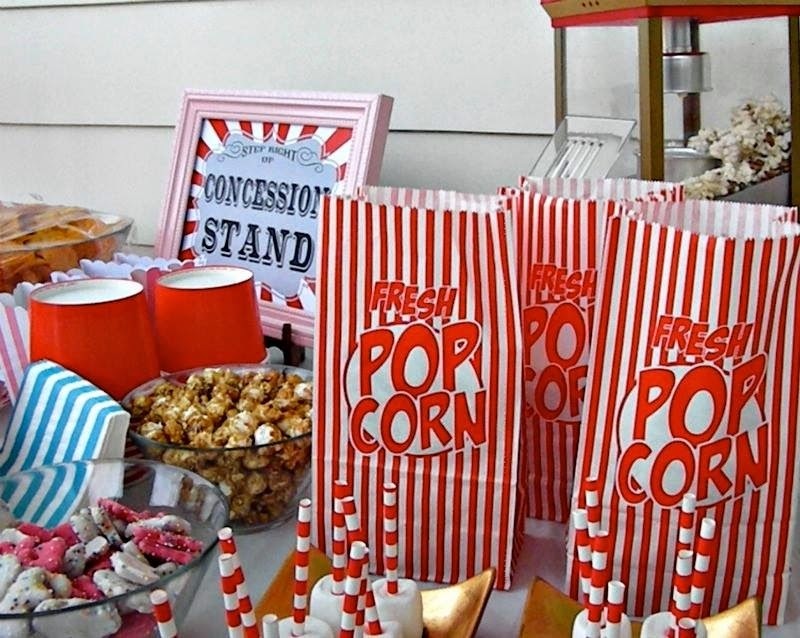 Do you have a party coming up but not sure of what to do for it yet? 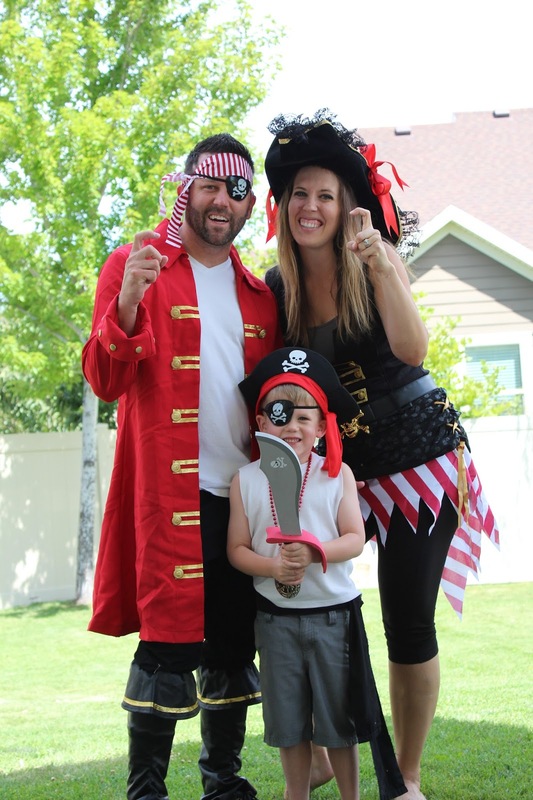 How about a Pirate Party? I love all things Design.. 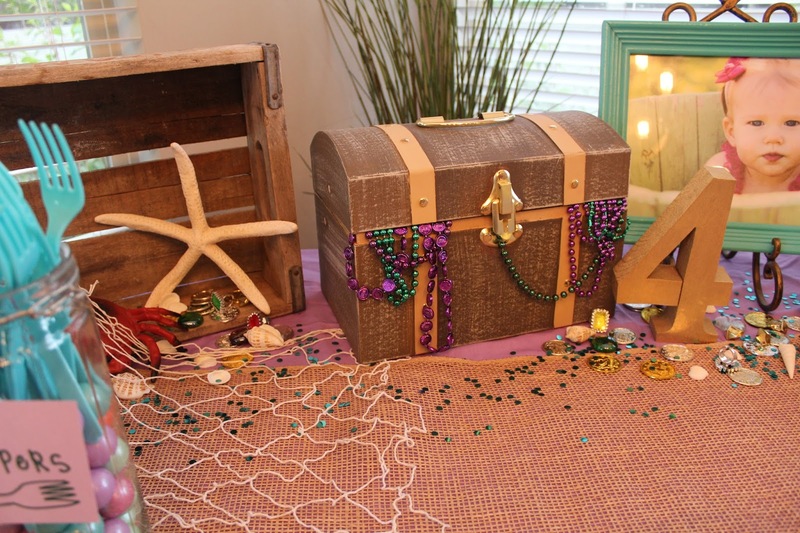 So much so that designing a party is just as fun for me as designing a space! Check it out! Welcome me Matey’s, to J-Man’s Cove! 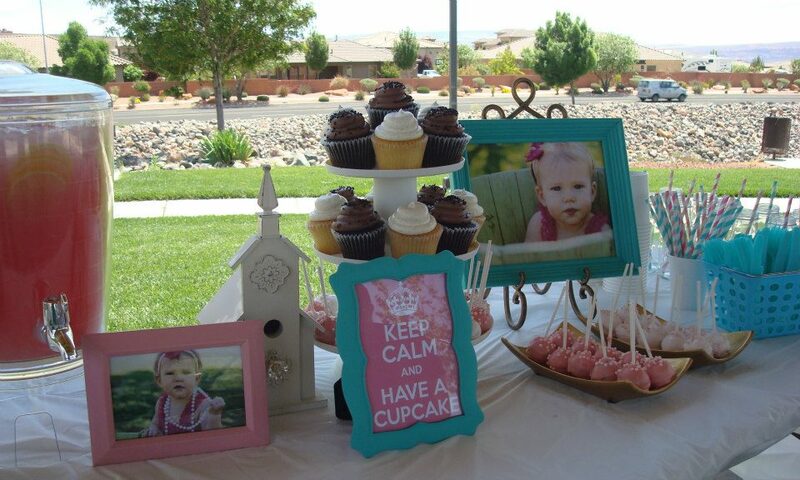 Well, I don’t know about you… but my daughter is OBSESSED with Frozen. Like, those songs are permanently embedded in my brain from listening to them on repeat. I even find myself singing along to them in my head throughout the day.. for no apparent reason! WHAT IS WRONG WITH ME?? 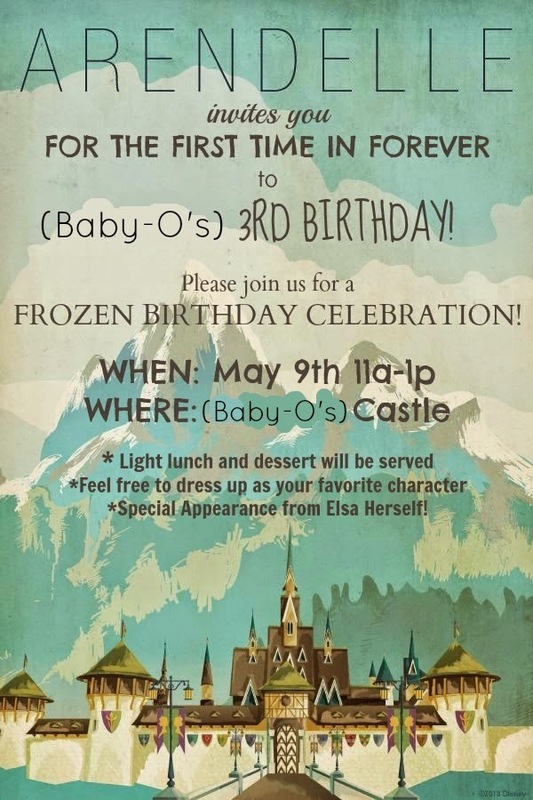 Anyways… When it came time for O to tell me her birthday party ideas, you know this one just burst out of her mouth before I could even finish asking the question… Frozen it is! So, here you go- I hope it sparks some ideas in your head for your daughters who are just as obsessed with the movie as mine is! WELCOME TO J-MAN’S CONSTRUCTION PARTY!! My son LOVES trucks, cars, tractors.. you name it. So it was not TOO hard to decide what his birthday theme would be this year! I mentioned doing a construction party, and he was TOTALLY FOR IT! It was a BLAST designing every little detail. I hope you enjoy it! We are building up some birthday fun!J-Man wants YOU on his CREW! 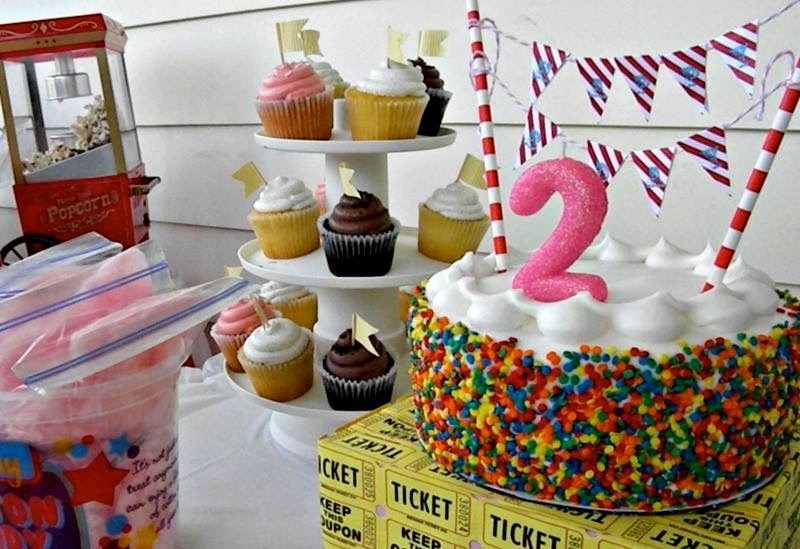 Come DIG IN and celebrate with us as J-Man turns FOUR! It is going to be LOADS of FUN! PROJECT STARTS: On J-Man’s Birthday! SHIFT BEGINS at 4pm- LUNCH BREAK included! 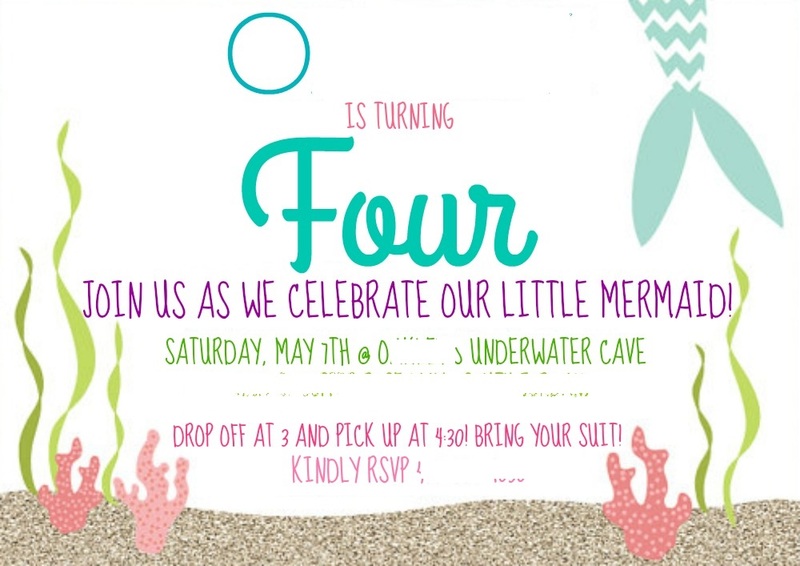 Please RSVP to the “CONSTRUCTION FOREMAN” so that she can plan accordingly! Talk about an SUPER PARTY!! This one is going to be hard to beat! Check it out! 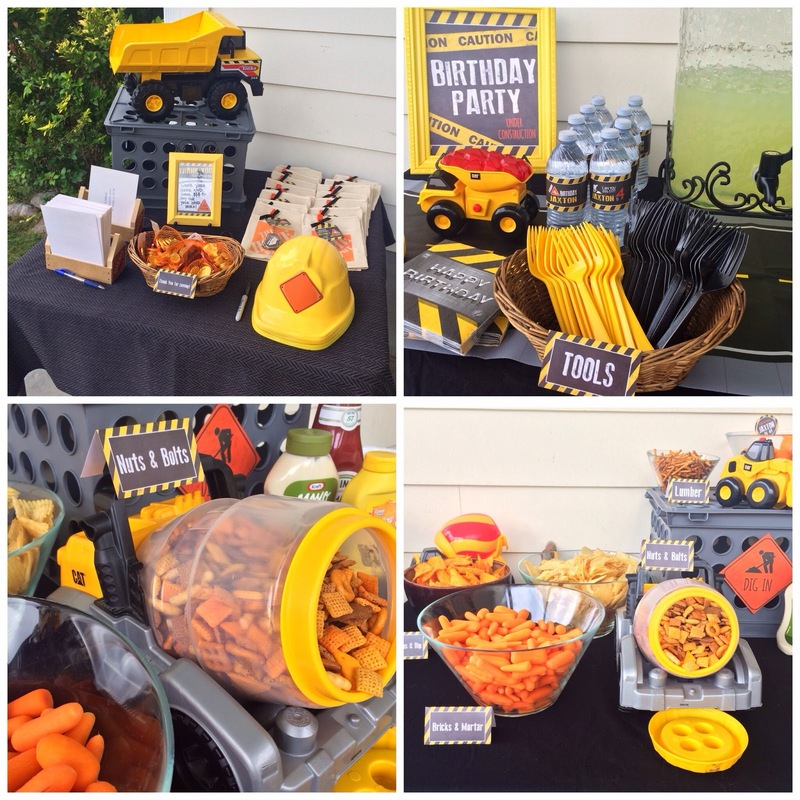 I had a BLAST designing this party for J-Man! I had labels for everything- it was really fun to see it all come together!